Welcome to the official Faith Temple app! 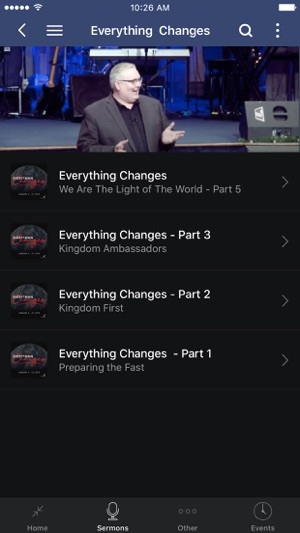 This app features sermons from Pastors Steve and Darla Edlin. Faith Temple is a multigenerational, multicultural church with a focus on growing believers into champions for Jesus Christ through passionate worship, life changing messages, and a loving atmosphere that strengthens every believer wherever they are at. 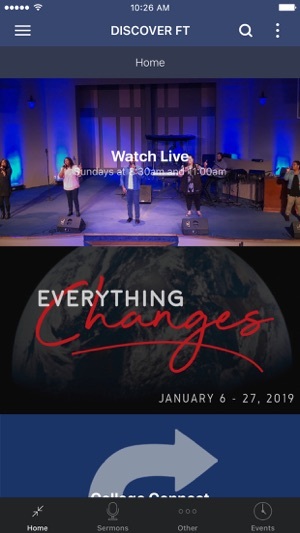 We invite you join us during our service times live or online. 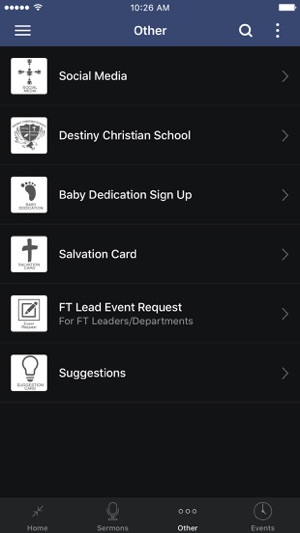 The Faith Temple App was created with the Subsplash App Platform. Toddler games for 2 year olds.